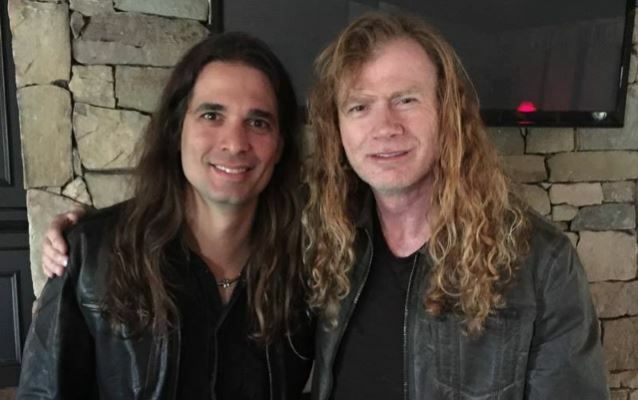 As BLABBERMOUTH.NET exclusively reported as a "rumor" on March 14, it has now been made official that Brazilian guitarist Kiko Loureiro, best known for his work with ANGRA, has joined MEGADETH. Says MEGADETH mainman Dave Mustaine: "I first met Kiko around 8 years ago for a cover shoot for Burrn! magazine. I had no idea who he was, other than the fact he was tremendously talented and that the staff from Burrn! held him in high regard. Since then, I've come to see what a guitar virtuoso he is, and I'm deeply encouraged by his depth and talent." He continued: "Very few MEGADETH alumni have had the same feel and ability as Kiko. "As Frank Sinatra says, 'the best is yet to come!'" 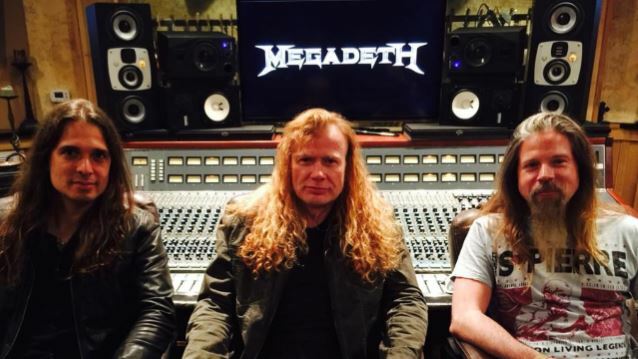 In addition to Mustaine and bassist David Ellefson, the recording lineup for MEGADETH's new album includes LAMB OF GOD drummer Chris Adler. In a statement, Mustaine called Chris "a tremendous talent" and "an amazing person" who is "going to bring a new level of excitement and energy to MEGADETH that the fans are going to lose their minds over." Kiko's latest solo album, "Sounds Of Innocence", was released in Japan at the end of June 2012 and was made available in the rest of the world in July 2012. 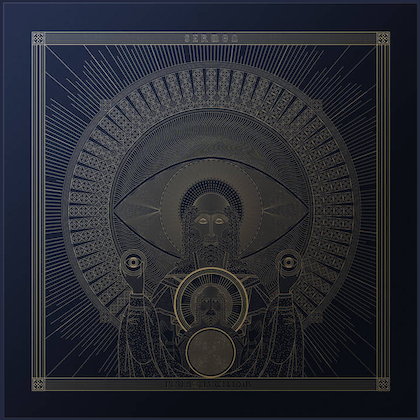 The CD features guest appearances by Virgil Donati on drums and Felipe Andreoli (ANGRA, ALMAH) on bass. One track also features LIVING COLOUR bassist Doug Wimbish. 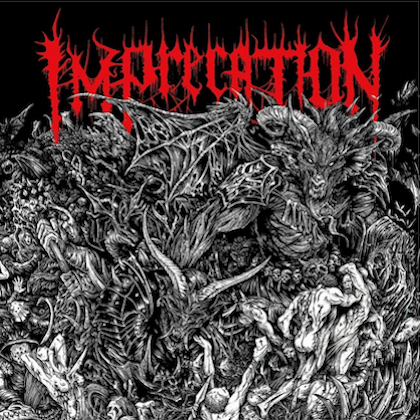 The effort was produced by Kiko Loureiro, mixed by Dennis Ward and mastered by Jürgen Lusky. Drummer Shawn Drover quit MEGADETH on November 25, 2014 "to pursue [his] own musical interests." His statement can be found at this location. 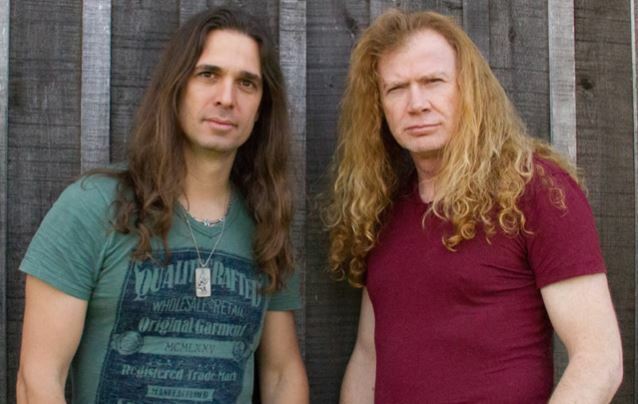 Guitarist Chris Broderick announced his departure from MEGADETH a few hours later, saying that he was exiting the group "due to artistic and musical differences."